Learn more about the thorough procedures that Amherst strictly follows to ensure proper and successful cremation of your loved one. 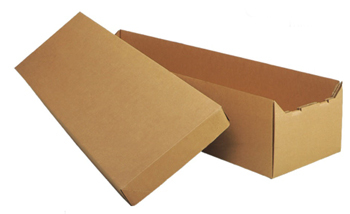 Basic cardboard container meets the minimum requirements for cremation in the province of British Columbia. 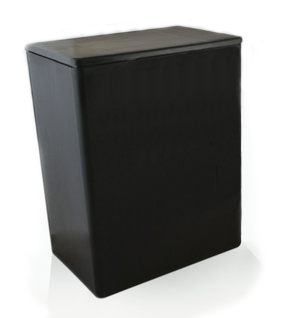 The plastic utility urn safely contains cremated remains until a better urn is obtained or scattering is completed. Our essential cremation package include more savings than you will ever find with our competitors. Membership to memorial society or coop is never required to access our lowest price. Our most basic cremation package designed to give you the lowest price around, the freedom to customize additional options to suit your needs (if desired), and the control & the convenience of completing arrangements entirely online - anytime, anywhere, at your own pace, without any pressure. Complete arrangements entirely online (no printer, scanner, nor faxes required), at your total convenience. Immediate online support during business hours. Afterhour staff support (for critical issues only). Obtaining all required releases, permits, and death certificates (including registration with Vital Statistics). Delivery of cremated remains and death certificates to you in 10 (ten) business days (options for faster delivery available). Includes a basic cardboard cremation container and a temporary urn (options for upgrade available). * Please note: where these additional services may be applicable and required for your loved one, our competitors charge these extra fees in addition to their quoted package prices. We honour Memorial Society Memberships: We serve all members of any memorial society or funeral co-op, honouring prices currently in effect for those members. Memorial Society members, please note: The cost of our Essential Cremation Package is LOWER than the current Memorial Society's price.